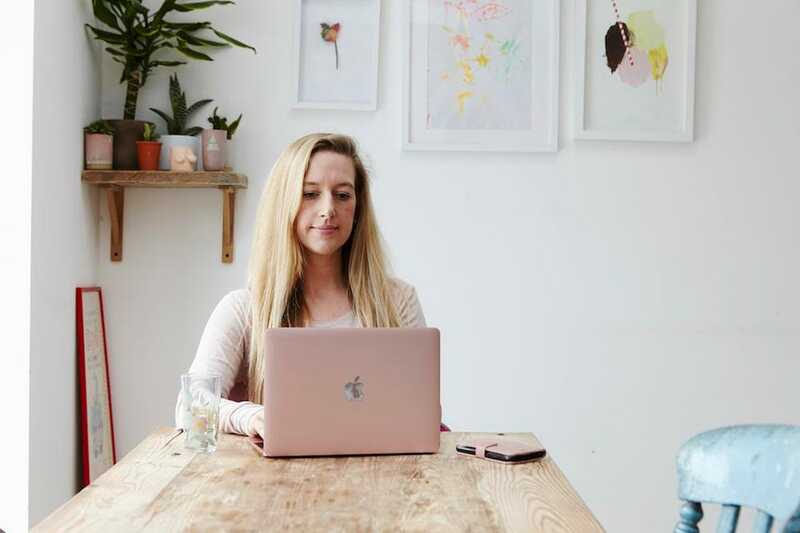 Firstly, let’s be clear: this isn’t about ‘mummy blogging’, it’s about the reason your freelance business will thrive if you blog. It’s about the benefits of blogging, in terms of SEO. The community that can be built around a blog. But, like with ‘chick lit’, ‘mumpreneur’ and other patronising, gendered labels for work created by a woman, the likelihood is that if you’re a mum and you blog, you’ll be referred to as a ‘mummy blogger’. Ignore it and move on. That’s what I do. My own blogging journey began in 2008. I’d completed an English BA degree at Sussex, returned to London and was keen to become a journalist. I launched ‘Annie Loves’ on Blogger and began journaling women’s issues and cultural experiences. Soon, I had a few hundred hits a day. My blog posts were shared on Facebook (back then, Instagram didn’t even exist. Twitter was just emerging). But when a friend referred to my blog as my job, I laughed. It was a hobby; a platform for me to share my views and practise writing for online. However, what I didn’t realise is that I was building a personal brand and an online community, as well as picking up on SEO tricks – long before I even knew what SEO was (if you don’t know what this term means, don’t worry, there’s more on SEO down below). A few years later, I was writing for local and regional news and decided to become more professional in my approach. So I made the reckless decision to delete my personal blog. What I should have done is change the name and content but keep the audience (and Google ranking – more on this later). You live and learn. However, it wasn’t all in vain as I later used everything I’d learned to launch a parenting platform called The Early Hour. I knew about regular posting and hooking people in. I understood how to leverage views via social media. In the first month of launching, I had 10,000 views. In the three years since, The Early Hour has been viewed over 1 million times. So, how can blogging help with your career as a freelancer? A blog is somewhere for you to express yourself in long-form. That doesn’t mean all your posts need to be really long – they don’t; 500-800 words is best for online writing – it just gives you space to write more than you can cover in a tweet or Instagram post. Also, it’s a online place to point people towards outside of social media. You’re expected to have a website now, whatever your freelance work, but if you don’t yet have a product or service to offer – eg. if you’re preparing to launch – start a blog and show/tell people who you are. Blogging is great for building a community. It’s how Steph Douglas, founder of Don’t Buy Her Flowers, started her business. She began blogging, got a load of women keen to hear more from her, sound-boarded the business idea – and off she went. She now has a team, office and shipping centre. Whatever your freelance business is, you’ll need customers or clients, so getting word out about yourself is crucial. If you’re writing interesting, relatable or informative posts – they’ll be shared across the web and with it, your name and business offering will be too. Blogging can help you to find the voice of your brand. It’s your online space to try things out, ask questions, experiment. And with Google analytics installed, you’ll be able to see what people like reading from you and do more of that. This can then be harnessed to inform your branding guidelines. If readers love your honest, open pieces about the challenges – you’ll know to continue with this vibe. If they find you funny, you can incorporate funny little notes when shipping out packages, or in marketing copy.